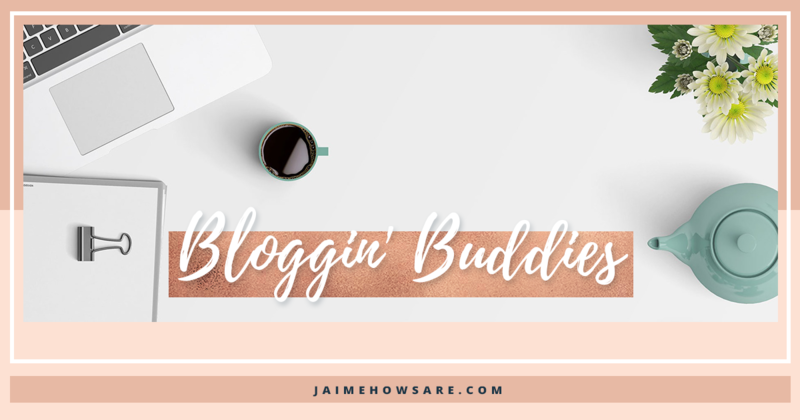 Bloggin' Buddies - Connect With Other Bloggers! - It's a Story. 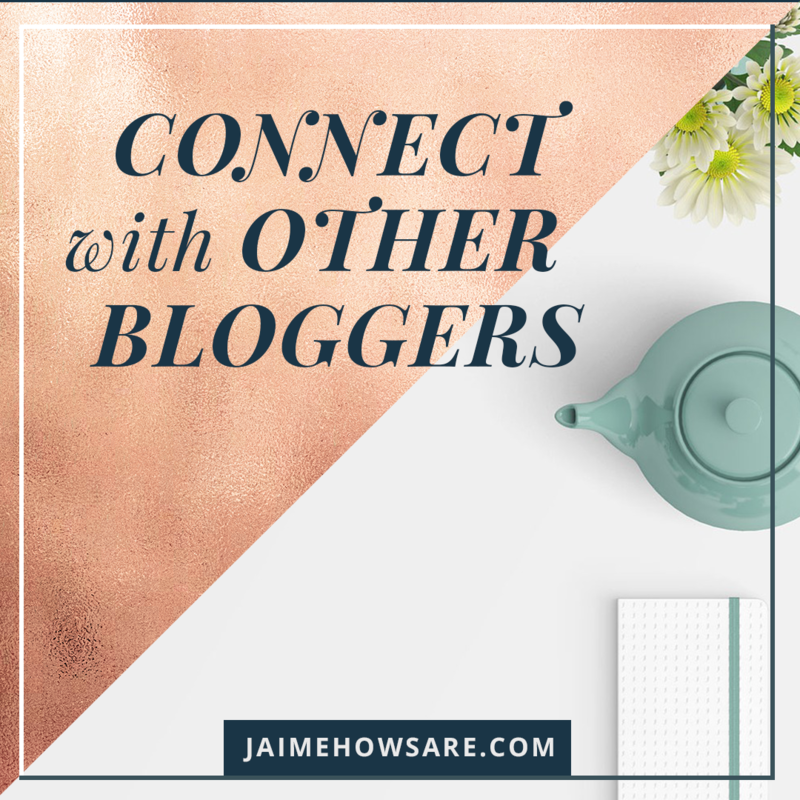 I’m trying to connect with other bloggers in the blogsphere. If you happen to have a Bloglovin account, I would very much appreciate a follow! I’ll be sure to follow you back. If you’re another blogger that’s not on Bloglovin’ but think your blogging niche would fit well with It’s a Story, (art, health, or lifestyle topics), please comment below with a link to them! I’d love to read your stuff and get to know you! I love it! I don’t know if you’re a huge photography person, but if you are, you should definitely share more photos! You live in a gorgeous place!